Nissan said Pierre Loing will be responsible for advanced and product planning for all Nissan and Infiniti vehicles throughout the Americas. Nissan Americas has named Pierre Loing vice president of product planning effective Jan. 1. 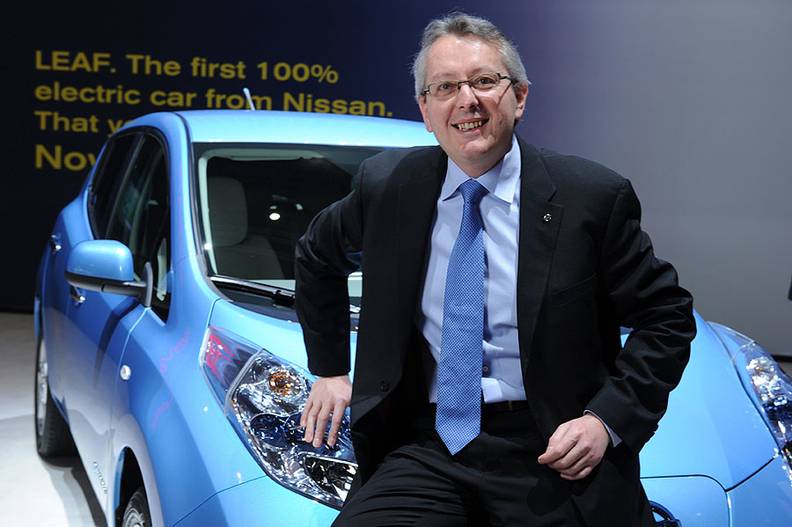 Loing, 51, is Nissan Europe's vice president of product strategy and planning. The Frenchman will be responsible for advanced and product planning for Nissan and Infiniti vehicles throughout the Americas. He places Larry Dominique, who recently became executive vice president of the Data Solutions Group at TrueCar Inc., an online car pricing and lead provider to dealers. Loing will report to Brian Carolin, Nissan North America's senior vice president of sales and marketing, and Tom Lane, Nissan Motor Co.'s corporate vice president in charge of global product planning. Loing will be based at Nissan Americas' headquarters near Nashville. "Pierre has flourished during his tenure running product planning in Europe, overseeing major successes such as the Qashqai and greatly boosting Nissan's presence in Europe," Carolin said in press release. "Due to a combination of his sporting passion and dedication, Pierre has worked tirelessly to place Nissan in high regard within the European market. We are excited to welcome him to Nissan Americas." Loing joined Nissan in 1999. Before taking his current role at Nissan Europe in 2006, Loing was general manager for advanced product planning, based in Tokyo. In 2002 he joined Nissan from alliance partner Renault, where he was general manager of product strategy in Paris.